China best selling olive oil filter press use eletrical-contact pressure to realize pressure keeping, so it is features of easy operation,stable performance, but the cake are discharged manually. 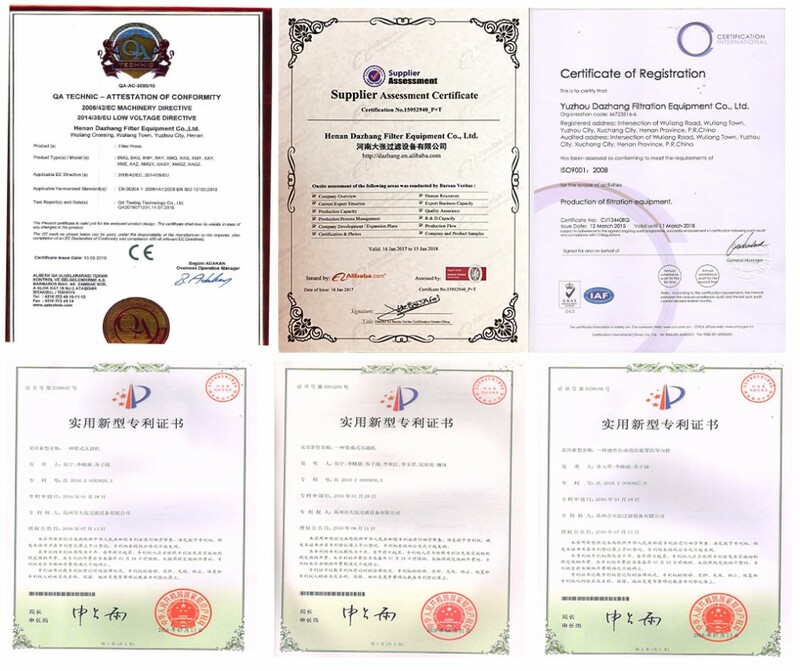 Its widely used for treatment of drinking water, construction circulating water, industrial circulating water, sewage, mining water, and also in various industries: iron, petroleum, electronic, paper making, plastic, automobile etc..
1.Excellent quality certificated by ISO and CE. 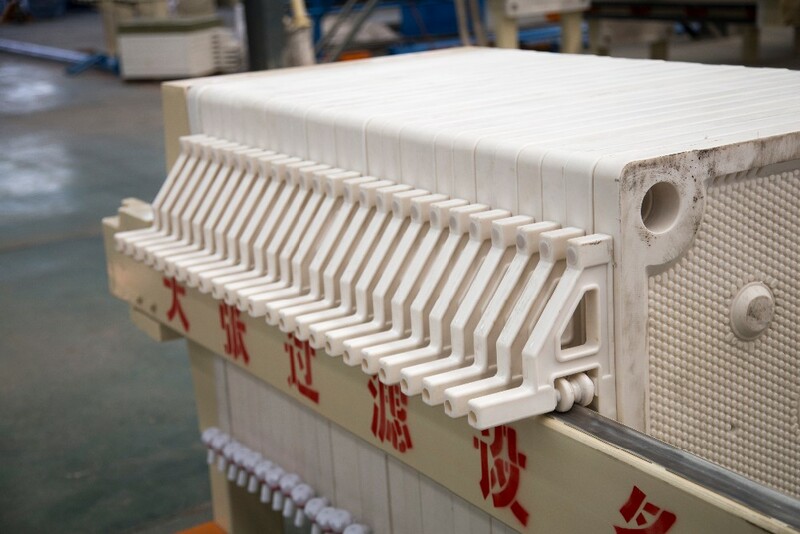 2.PP plates have outstanding performance in high pressure and high pressure resisting; and they are good at acid & alkali resisting. 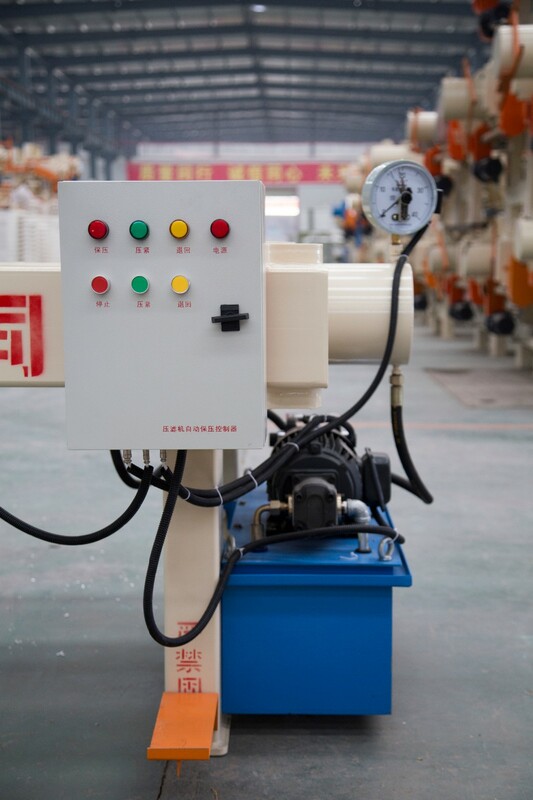 3.Hydraulic station is steady in operation and easy in maintenance. 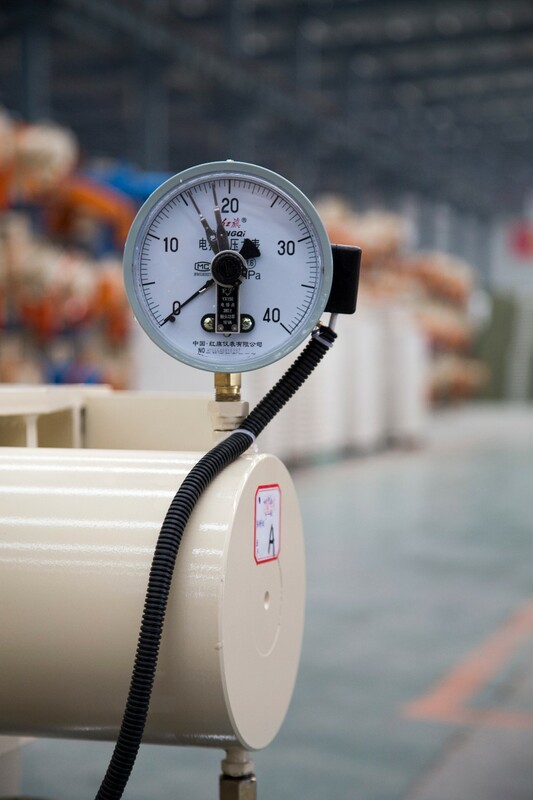 Cylinder can realize 20-25MPa high closing pressure and ensure lowest cake moisture. 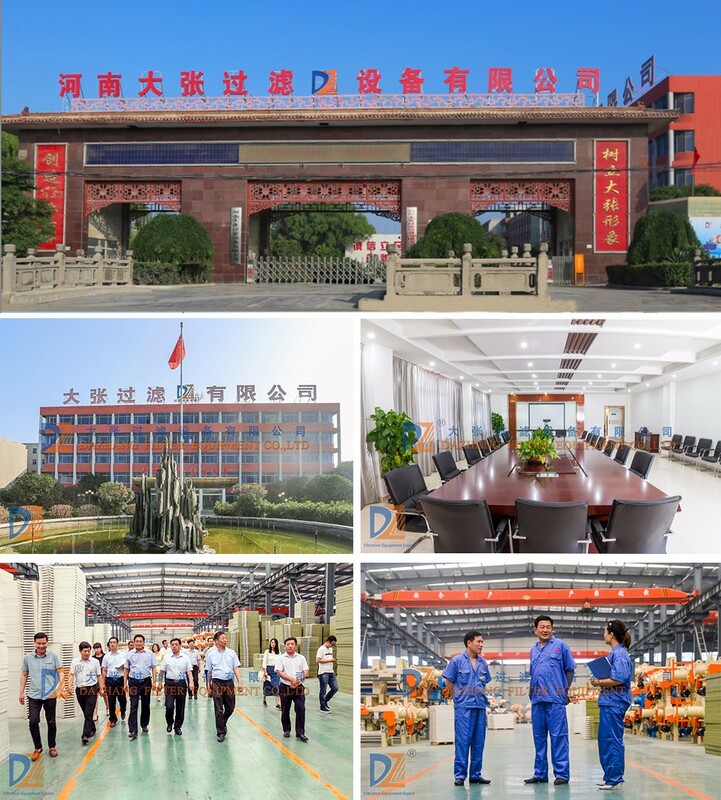 4.Control system can realize fully automatic operation, such as auto closing, auto opening, automatic plate shifting, so that to save working time and manpower. 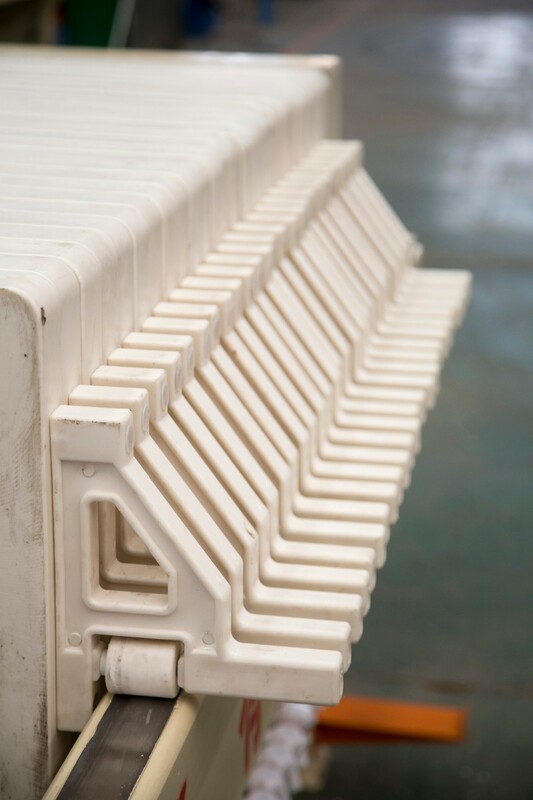 5.Structure is made of high quality carbon steel Q235B and processed with sand blasting to remove rust and getting higher intensity and corrosion resistance. 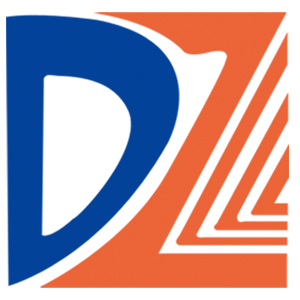 6..All beams are produced by making use of submerged arc auto welding technology. 7.Side bars are covered by stainless steel 304, which can improve work efficiency of plate shifter. 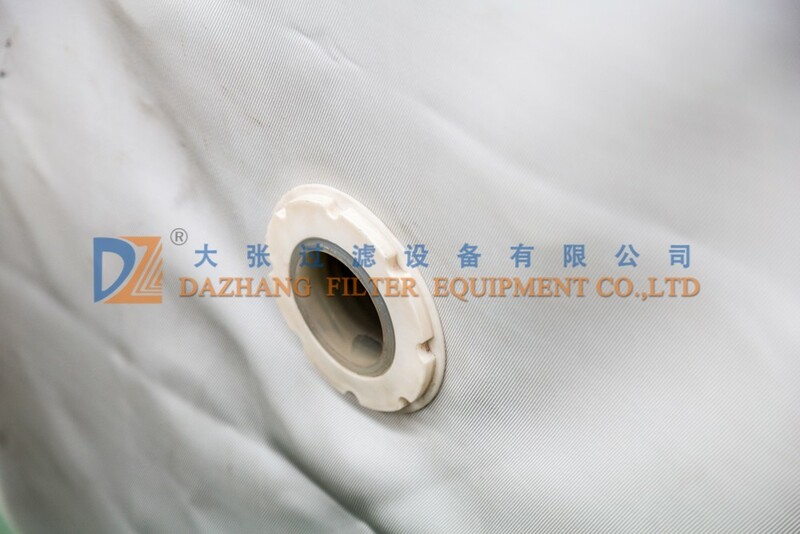 8.Good filter cloth features of high solid capture and easy to discharge cakes. 9.Every filter press will do operation test to ensure best performance. 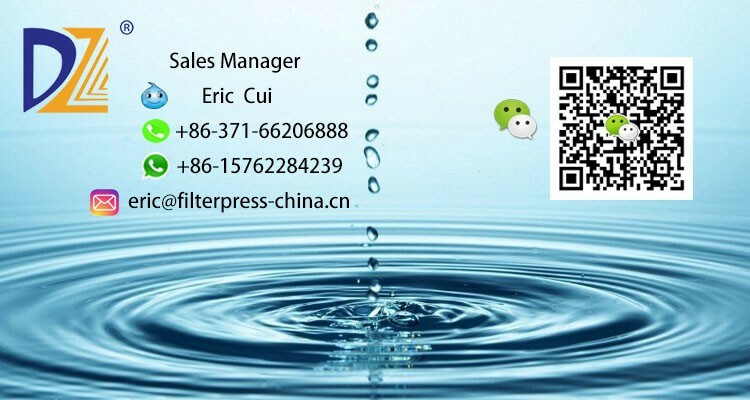 Q: Are you automatic self-clean filter manufacturer? Q: What kind of filters can you produce? A: TT and L/C are acceptable and TT will be more appreciated. 30% advance payment by T/T, 70% to be paid before delivery of goods by T/T.